In stock. Order in the next 13 hours, 20 minutes and it will go out today! Go big or go home. 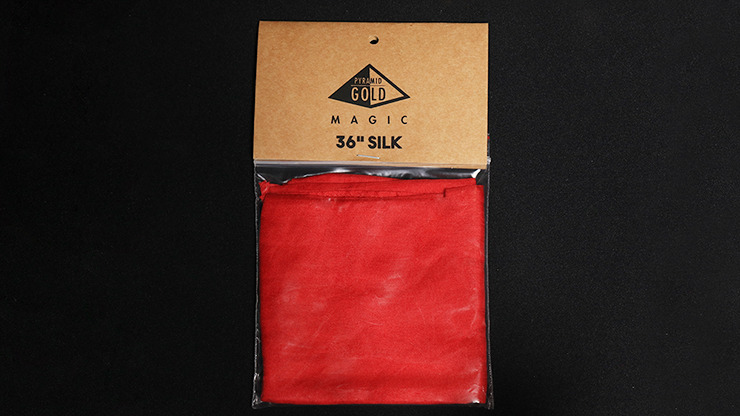 Get this 36" silk, perfect for your monster silk needs.